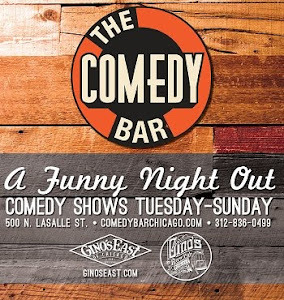 Anthony Bonazzo is a Chicago stand-up comedian, improviser and actor. Anthony’s stand-up is known for his spot-on impersonations, high energy delivery and veteran presence on stage. Originally a New Jersey native, and one of eight children, Anthony began his lifelong pursuit of comedy doing imitations of family members at the dinner table. 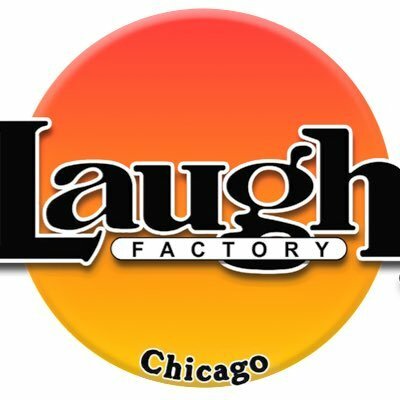 He can be seen performing stand-up through out Chicago and the mid-west. Here he is giving his comedy pet peeves. Filmed on location at the weekly Cocktail Comedy show at House of Blues.